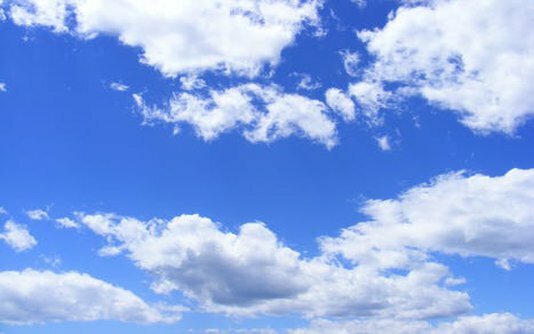 Bangladesh Meteorological Department (BMD) today predict dry weather with temporary partly cloudy sky across the country in next 24 hours as of 9 am tomorrow. The country may experience rain or thundershowers over Dhaka and Sylhet divisions during the period, a BMD bulletin said this morning. The highest temperature on yesterday was recorded 31.5 degrees Celsius at Bhola in Barisal Division and minimum temperature was recorded today 13.0 degrees Celsius at Sayedpur in Rangpur division. The sun sets at 6:06 pm today and rises at 6:12 am tomorrow in the capital.